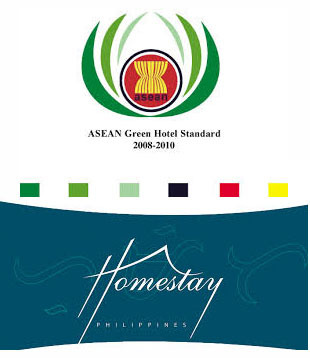 Home ASEAN Green Hotel Homestay winners List of ASEAN Green Hotel & Homestay winners 2016. List of ASEAN Green Hotel & Homestay winners 2016. All winners were awarded with a Plaque and Certificate of valid for three years.